The South Beach Collection by Allied Brass is the perfect, inexpensive solution to organize your bathroom. 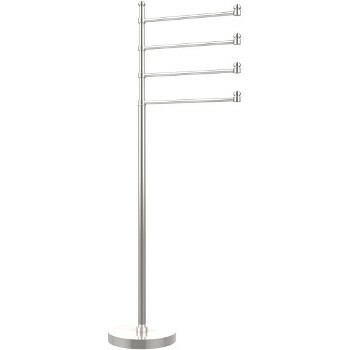 The South Beach Collection bathroom accessories include grab bars, towel bars, toilet tissue holders, tumbler holders, towel rings, utility hooks, magazine racks and soap dishes. 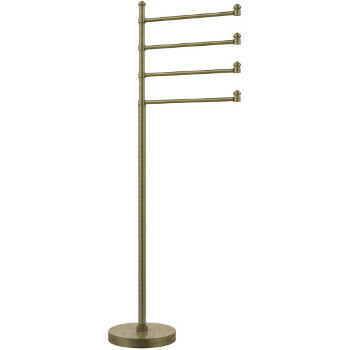 The Allied Brass South Beach Collection is attractive, durable and represents the best value in the industry. Available in 13 finishes: Polished Brass, Polished Chrome, Antique Brass, Polished Nickel, Satin Brass, Satin Nickel, Oil Rubbed Bronze, Brushed Bronze, Antique Pewter, Satin Chrome, Antique Copper, Venetian Bronze and Rustic Bronze.